Two women. One white. The other black. Society mandated they be enemies. The gospel of Jesus Christ required they be friends. 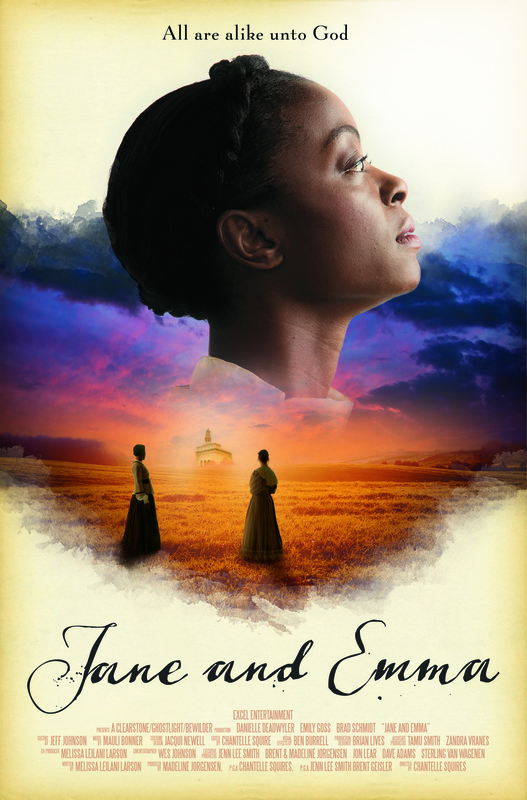 On the eve of the death of Joseph Smith, his widow, Emma, is on the brink of destruction. In order to stand with her friend in her darkest hour, one woman, Jane Manning, will need to hear the voice of God once more. Can she hear His voice again? And if so, can she find the strength to abide it? A new film from Excel Entertainment.